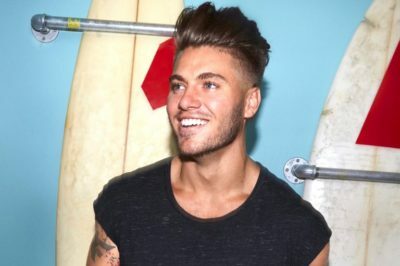 Following the events of the season 2 finale, is Gus Caleb Smyrnios leaving Floribama Shore for good? Floribama Shore season 3 renewal hopes: Will MTV bring it back? As we get close to the Floribama Shore season 2 finale airing on MTV tonight, it’s high time to worry about season 3. The Floribama Shore season 2 finale is arriving your way on MTV Thursday and based on early signs, this is going to be a chaotic one. Coming up tomorrow night on Floribama Shore season 2 episode 25, we’re going to see Nilsa in a rather complicated place. Floribama Shore season 2 episode 25 is coming onto MTV in one week’s time, and it does seem like romance is in the air! 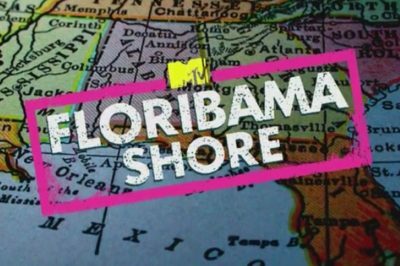 Tonight on MTV, Floribama Shore season 2 episode 24 will be arriving on MTV and with it, bringing a little bit of drama from the real world. Tonight, Floribama Shore season 2 episode 23 is coming onto MTV and there are going to be some elements of it that are very much romantic! Want to know what lies ahead on Floribama Shore season 2 episode 23? Well, for starters, Codi’s parents are still playing a role. Floribama Shore season 2 episode 22 video: Prepare for Codi’s parents! On tomorrow night’s Floribama Shore season 2 episode 22, be prepared for more of a family affair than ever before! Floribama Shore season 2 episode 22 preview: Codi’s parents arrive! Next week, Floribama Shore season 2 episode 22 is going to arrive and with that, give you a little bit of a family reunion.